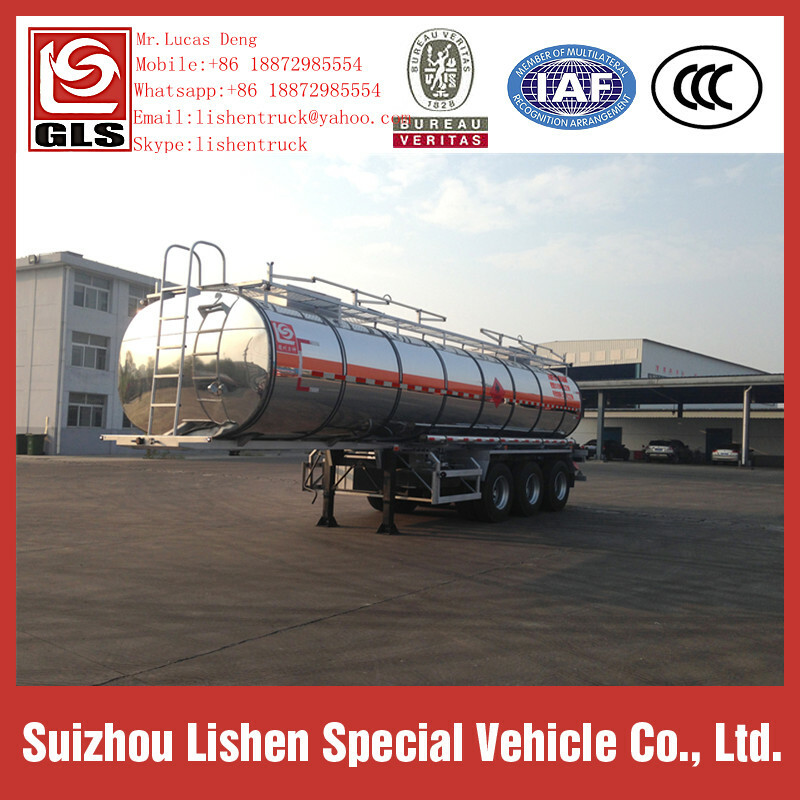 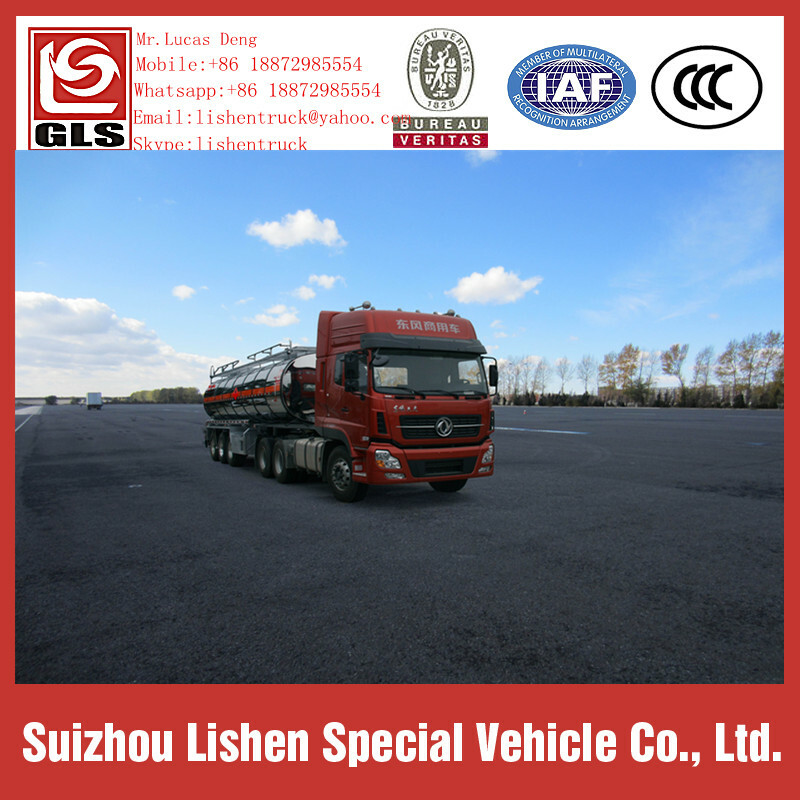 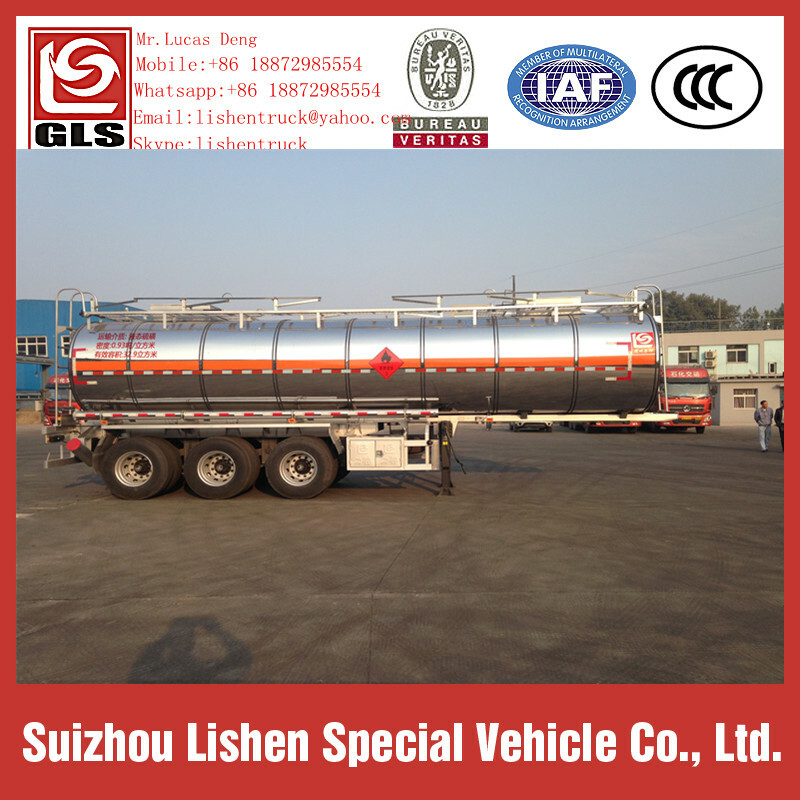 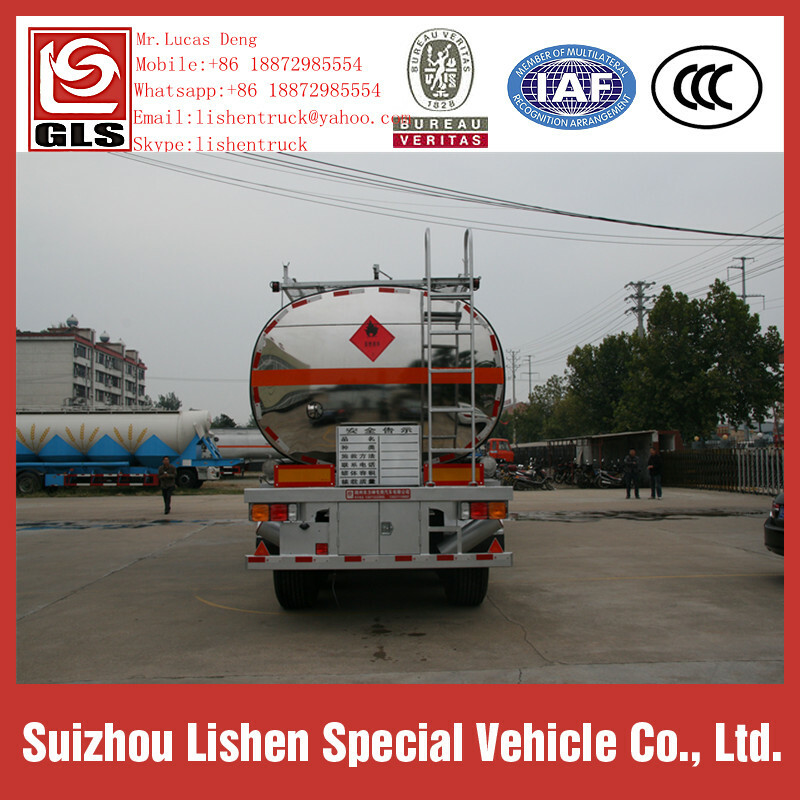 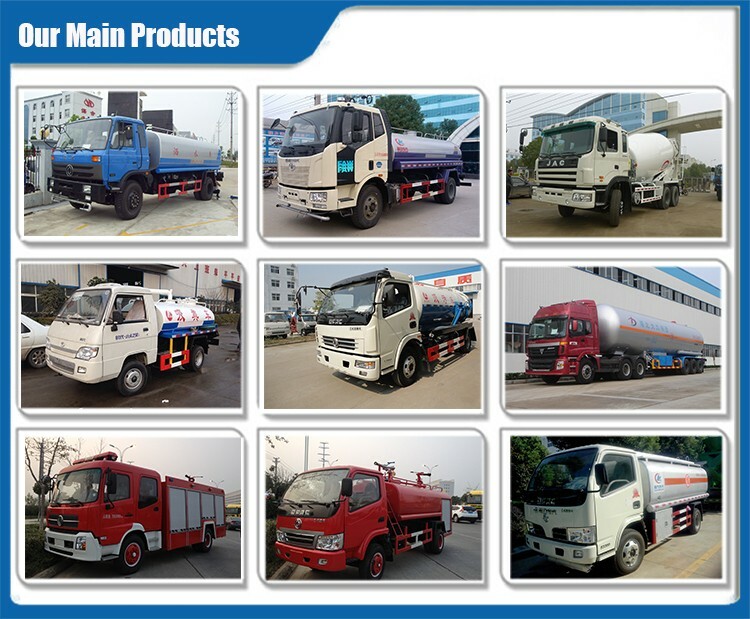 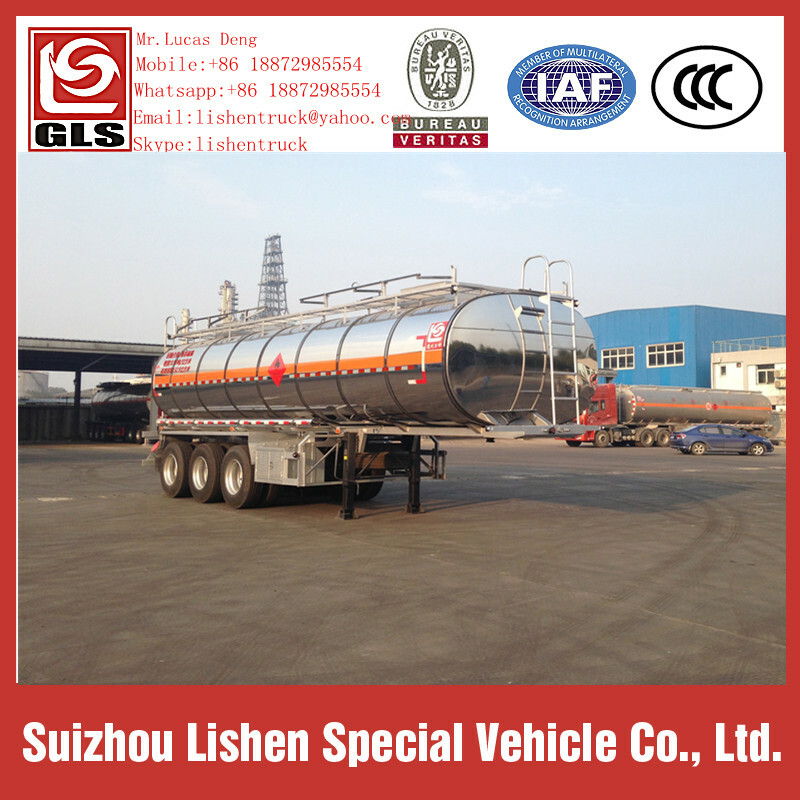 We are a professional truck manufacturers, we produce various kinds of vehicles, our semi-trailer series include: Dump Truck semi-trailer, low flat-platform semi-trailer, garbage truck semi-trailer, container semi-trailer, oil tank semi-trailer, chemical tank semi-trailer, pressure container semi-trailer, LPGsemi-trailer and NPGsemi-trailer, and so on.variety is complete, hope can provide you with the most satisfactory products. 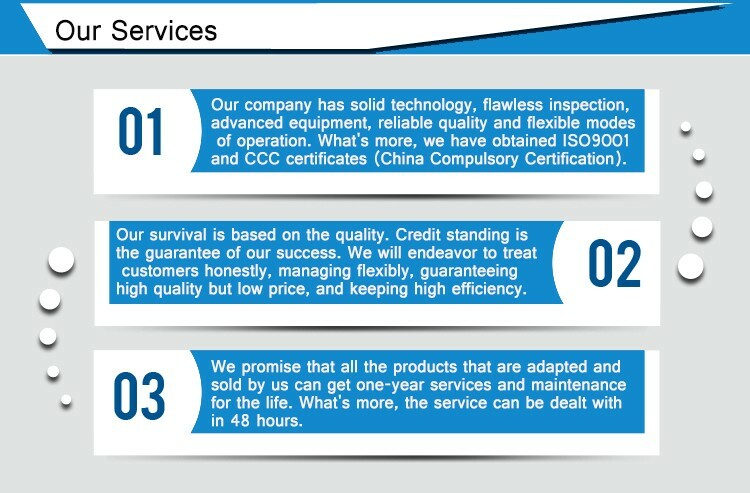 The best after-sales service. 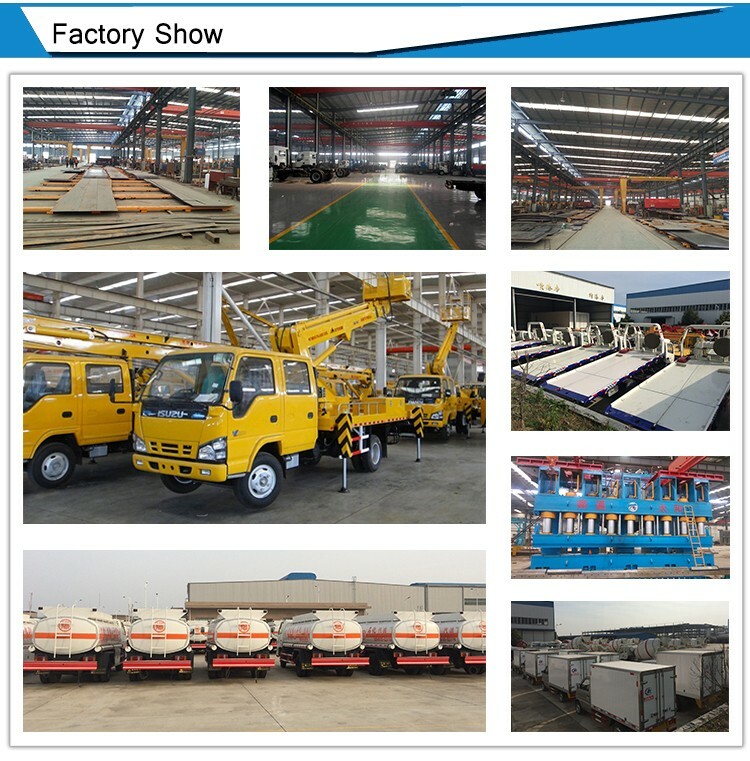 the most important is the factory net price !